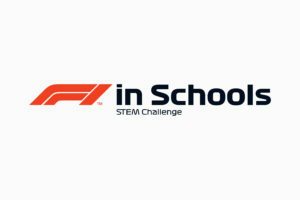 The global educational initiative, F1 in Schools STEM Challenge, has unveiled a new logo for F1 in Schools UK National Finals held at Silverstone Race Circuit last week. 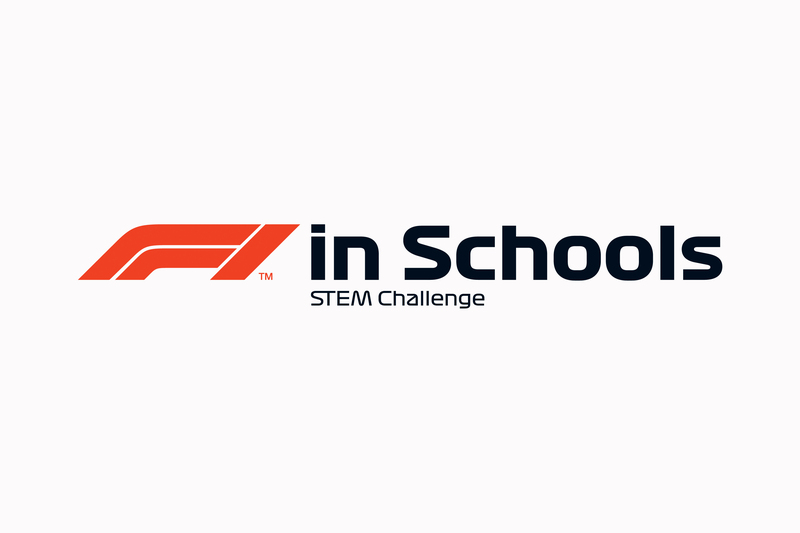 Incorporating the new Formula 1 logo launched last year, F1 in Schools’ new look visually reinforces the challenge’s status as Formula 1’s official education initiative. The logo will be used by the F1 in Schools programmes 45 countries with a phased introduction around the world through 2018. 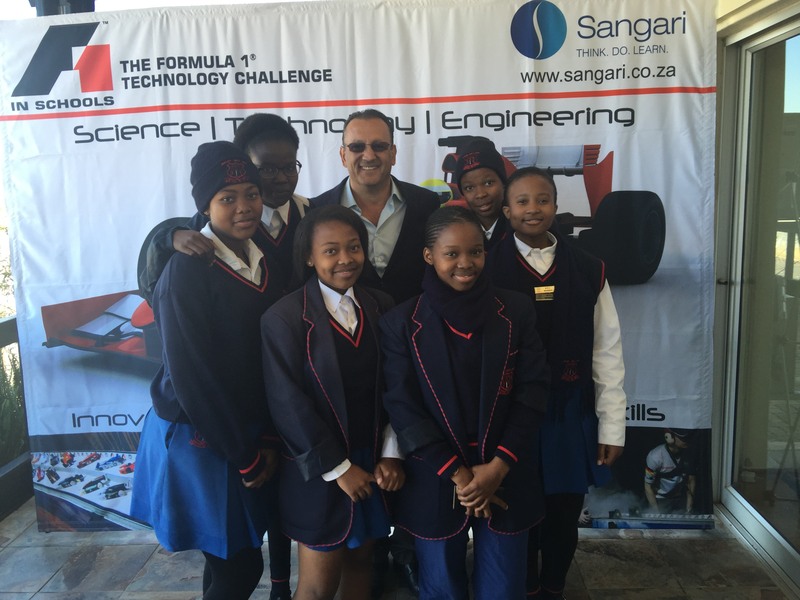 Bez Sangari, CEO of Sangari Education, explained: “The contest, which supports curriculum learning, reflects F1 in Schools commitment to Science, Technology, Engineering and Maths (STEM) subjects and a desire to recruit the next generation of engineers to design and develop future electric, connected and autonomous vehicles.” The contest is managed and run in South Africa by Sangari Education. “What makes the F1 in Schools Technology Challenge different is that it entails a comprehensive and inclusive learning approach. Learners engage with subjects that improve literacy, numeracy, sport and sports science, design and technology, art and design, textiles knowledge, STEM learning, computing, and business and enterprise,” added Mr Sangari. The F1 in Schools STEM Challenge has forged ever-closer links with Formula 1 over its 19-year history. In 2005 Bernie Ecclestone gave his support to F1 in Schools by granting the Challenge a world-wide protected trademark and a new logo in 2005. Since this time, F1 in Schools has provided the sport with a platform for promotion to the younger generation, taking the sport right into the classroom, educating and inspiring a passion for Formula 1 with one of the most important audiences. The new Official F1 in Schools product range is spearheaded by the Official F1 in Schools Race Track that brings together an ergonomic design with a lightweight track, high-tech digital display Start/Finish gates, with Wifi data transmission, and an integrated cable management system. The competition challenges students to create their own Formula 1 team which is commissioned to design and manufacture a miniature Formula 1 car starting with the F1 in Schools model block and CAD software, with the car being powered by a compressed air cylinder. Each team of between three and six students creates a pit display and showcases their work in developing their race car. The cars race on a 20-metre track, with the cars covering the distance in around one second. The students compete at regional, national and international level, with the national winners having the potential bonus of travelling internationally. The World Finals have been held in a variety of countries including Australia, Malaysia, Singapore, Abu Dhabi and the USA where the events are held in conjunction with the F1 Grand Prix being held in that country. The World Finals brings together the best students to compete for the coveted World Champions trophy and valuable university scholarships and bursaries. It is amazing to see what ADESSA members get up to! 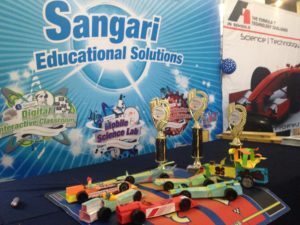 Sangari South Africa, the provider of learning solutions, has launched the ‘F1 in Schools Technology Challenge’ 2016 race season in its search for a team to represent South Africa at the World Finals in 2017. The aim is for learners, between the ages of 11 and 19, to design, manufacture and race their own miniature Formula One cars. 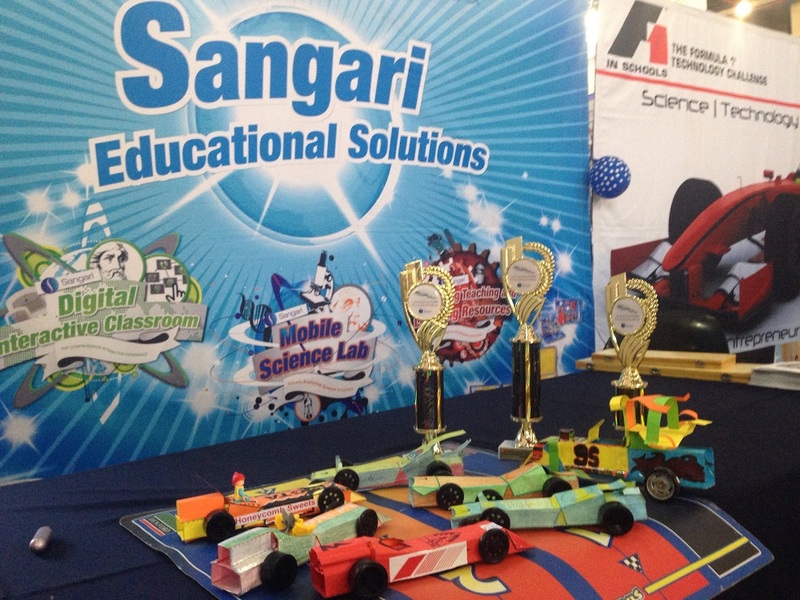 The F1 in Schools Technology Challenge has become well-known worldwide as an educational competition that actively promotes Science, Technology, Engineering and Mathematics (STEM). There are over 44 countries participating, making it a prestigious and fun event where the value of learning is showing exceptional results. The teams wishing to enter the official competitions on regional, provincial, national or international level would have to source sponsorships as these have different entry costs. Teams would also need to source sponsorship for manufacturing their F1 cars.